An organic plastic-free shampoo. Zero waste & vegan. 27 organic Beauty Kubes, each perfectly formed for gentle cleansing power for 1 wash. Up to 27 washes. Designed for your hair and body. 100% free from plastic packaging. 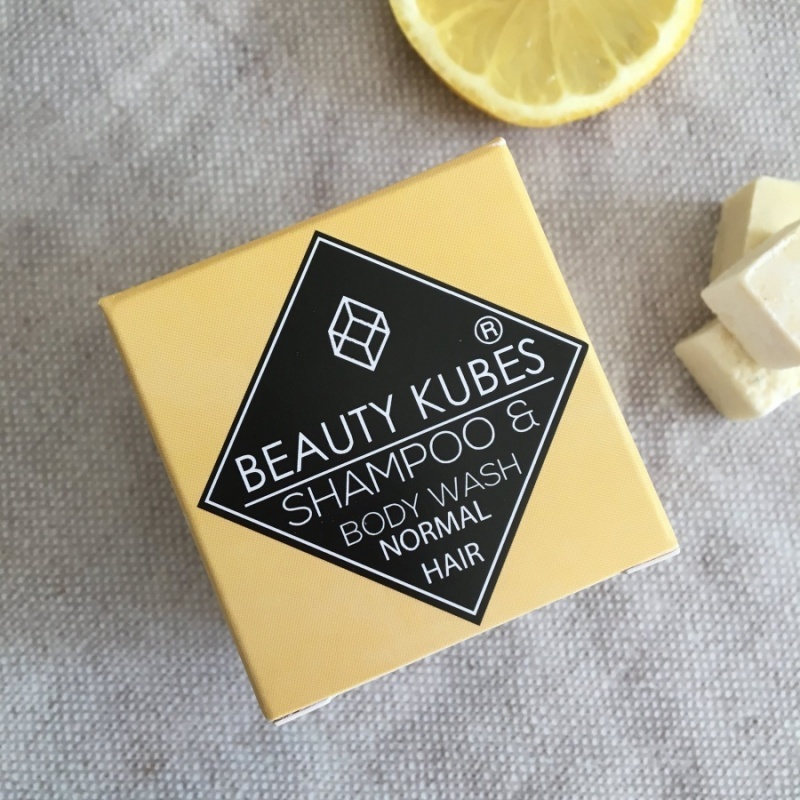 An organic plastic-free shampoo & body wash. Zero waste & vegan. 27 organic Beauty Kubes, each perfectly formed for gentle cleansing power for 1 wash. Up to 27 washes. Designed for your hair and body. 100% free from plastic packaging. Each box of Beauty Kubes is packed with natural, hair-loving ingredients and gentle, biodegradable cleansing agents. Inside the box, you will find 27 perfectly formed Kubes that each provides enough gentle cleansing power for 1 wash. So convenient for taking on your travels, light and space-saving - no more spillages or bulky plastic bottles! Made with extra gentle, biodegradable cleansing agents that won't harm the environment.